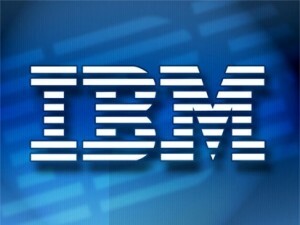 IBM Picks Up Sterling Commerce – But Should They Also Think About a Supplier Network as Well? It makes perfect sense for IBM to pick up Sterling Commerce from AT&T. After all, I’d sooner trust an aspiring software giant that already has deep SI and BPO practice understanding of functional integration between partners to do more with the Sterling asset than AT&T, which can’t even seem to get wireless 3G voice signals to hold calls in most major cities. iPhone network criticisms aside, the IBM acquisition of Sterling from AT&T makes sense on a number of levels, including the potential to more closely integrate supply chain trading partners. But before getting into some of these details, let’s consider the basic facts.